THIS JUST IN! 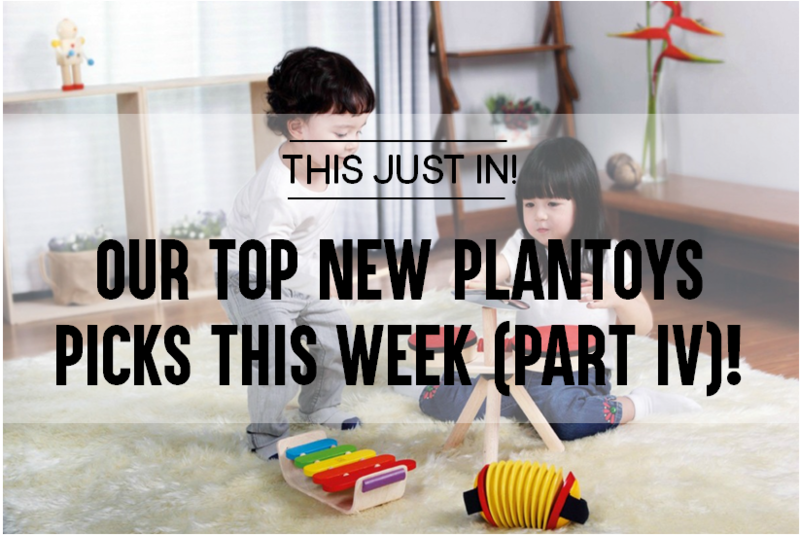 OUR TOP 3 PLANTOYS PICKS THIS WEEK (PART IV)! THIS JUST IN! 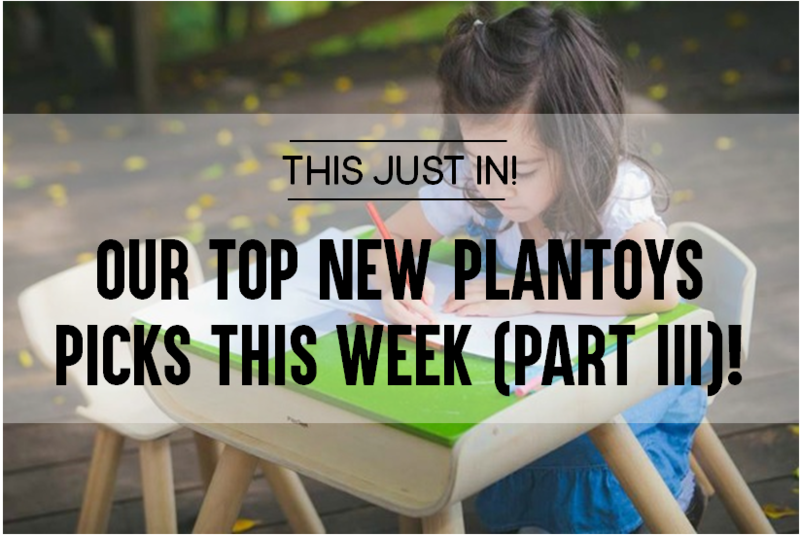 OUR TOP 3 PLANTOYS PICKS THIS WEEK (PART III)! THIS JUST IN! 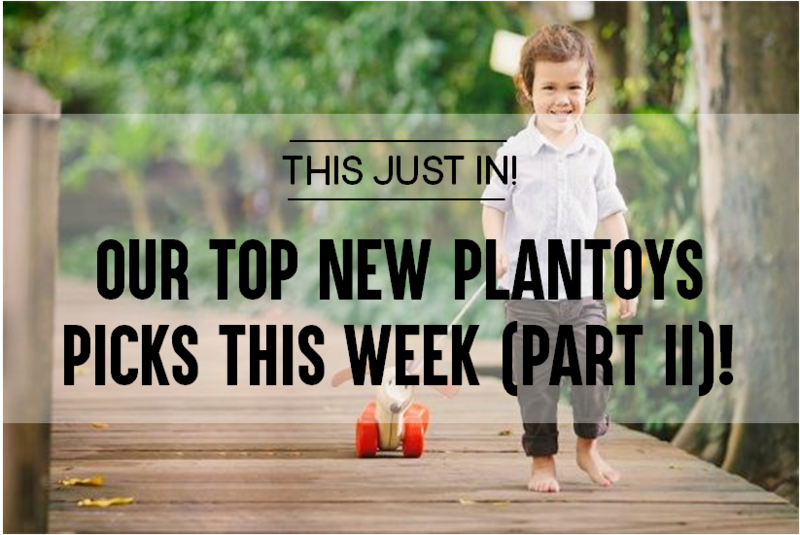 OUR TOP 3 PLANTOYS PICKS THIS WEEK (PART II)!